Real estate home staging statistics, worldwide, show that properties that are vacant for sale take twice as long to sell and generally sell at a discounted price. Spruce Ups has seen this consistently in the market. The true cost of making the decision, as a seller, not to place hire furniture into a vacant property is much higher than the initial hire furniture investment. Hire furniture in a vacant property for sale will increase the appeal and emotional attachment for buyers and in nearly all cases will have a positive impact on the sale price. So what is the true cost of the decision ot leave your property vacant when selling? A recent enquiry by a client in Port Kennedy who was unhappy with the sale of their home has provided a great case study on why investing in professional styling and staging advice will pay off. In this instance the client's property was on the market for 4 months with no offers. 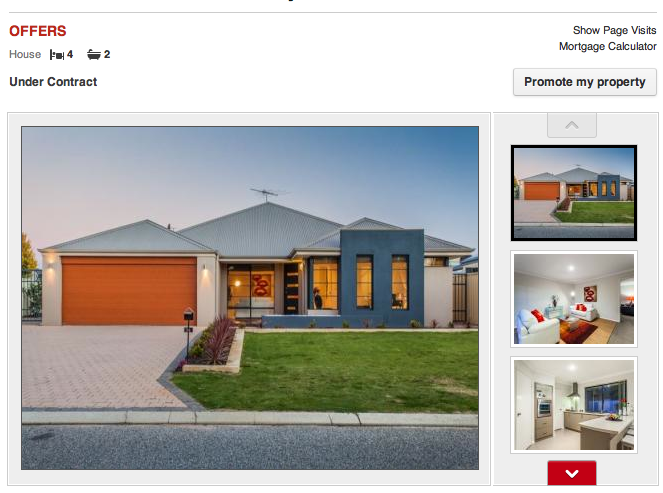 The house presented beautifully on the internet. 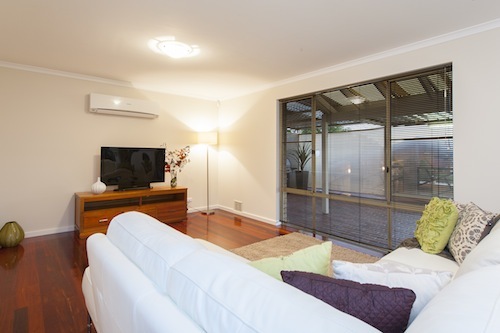 The photos showed a modern well styled and furnished home. 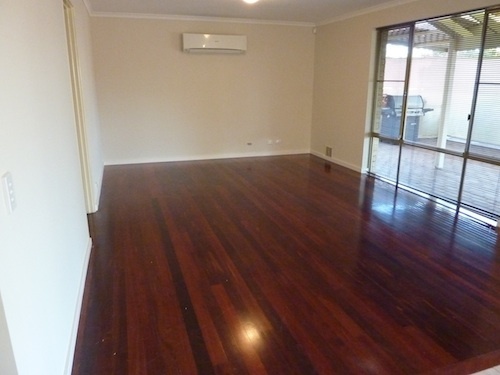 It was actually unfurnished so when the buyers got to the home it was empty and vacant. In instances like these buyers feel quite betrayed and a little mislead about the marketing of the property. Vacant homes don't allow an emotional connection for buyers and over 90% of buyers have no visual capabilities - meaning they can't see past the empty small rooms you are presenting. There is no personality in an empty home! This client unfortunately was advised by the agent not to worry about furnishing the home as it would sell no problem. This was not the case and the owner was a willing investor in preparing their home for sale. They had made the decision in their head that they should invest in presenting their property for sale. How do they know what the potential is? The potential loss for this vacant property is circa $29,000 (holding cost of up to $10,000 + $19,000 in reduced sale price). Lets times the average monthly holding costs by the months on the market. Additional costs to the owner to list with a new agent - new marketing campaign, new photos, hire furniture, reduction in sale price etc. Placing Hire Furniture in a vacant home provides a return of up to 3 times your investment and reduces selling time by over 50%. What's the profit the owner could have made if they had placed rental furniture in the home at the beginning? A profit of more than $29,000 along with minimised selling time. Overall reduced holding costs. Investing in hire furniture for styling a vacant home or topping up an existing home, may seem expensive to start with, but if your investment provides an amazing return, it's worth the outlay.